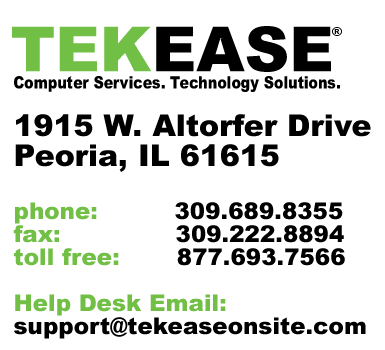 Apply today for your TEKEASE EasyCard. Save 5% on in-store service every time you use your card. Ask about special financing available on storewide purchases.